Wrangling Nashville’s greatest bars and restos is thirsty work. That’s why we teamed up with Jack Daniel’s Tennessee Honey to launch the Nashville edition of Thrillist. 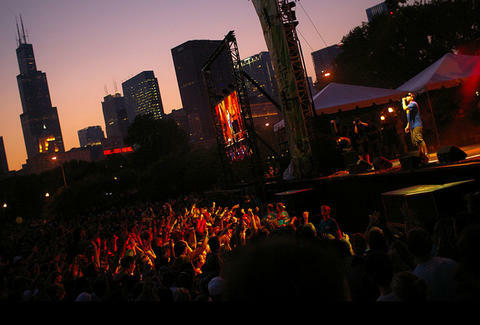 Because they’re extremely generous, Jack Honey also wants to send you to Lollapalooza ‘15. Enter for your chance by snapping some seasonal pics for their #SummerSwarm contest. After you’ve entered, check out some of our favorite Nashville morsels from the newest restaurant unveilings and our borderline obsessive deep-dive into the wonders of hot chicken.